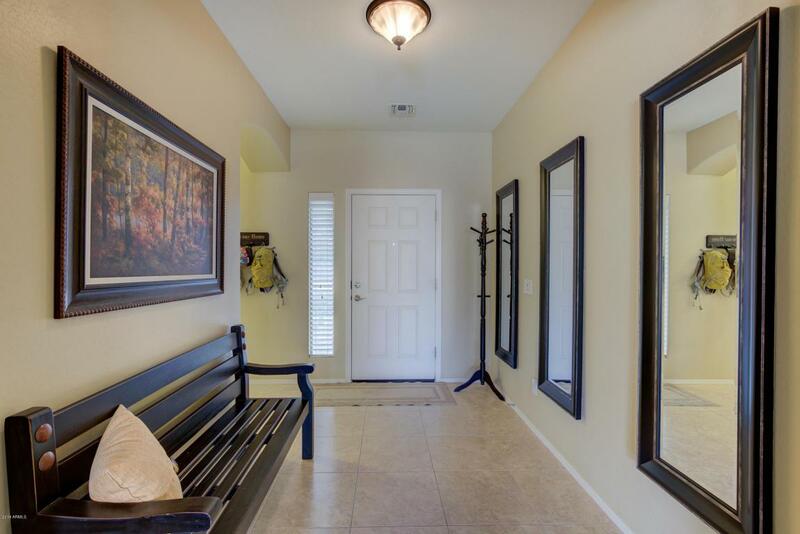 This meticulously maintained single level home is perfectly situated on a N/S facing lot in the desirable all single story home section of Shamrock Estates Neighborhood. 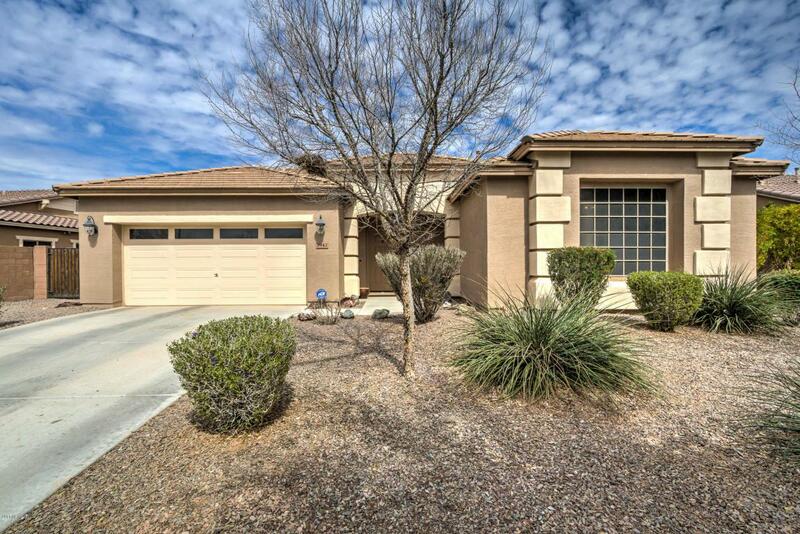 This home has an easy to live in open/split floor plan with 3 over sized bedrooms, 2 bathrooms & storage galore. The kitchen features an abundance of staggered Knotty Alder cabinets, pantry, large island and granite counters. Master suite boasts his & her sinks, separate tub & shower & large walk in closet. 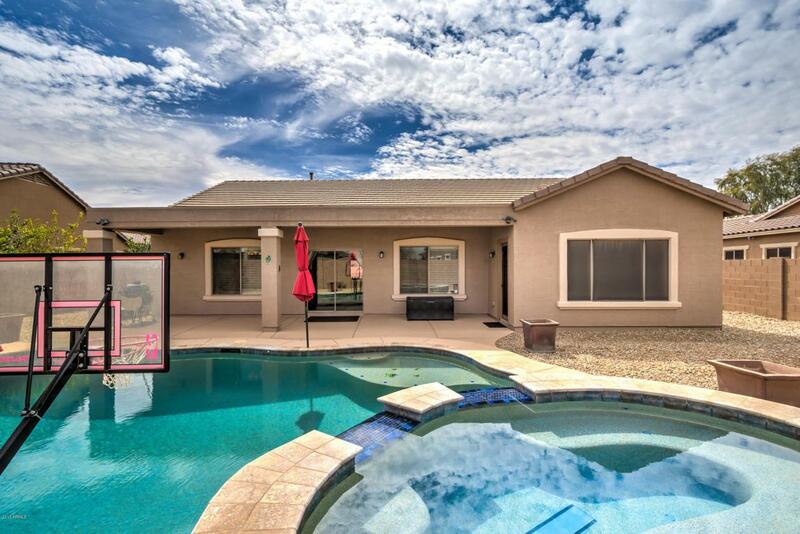 Large RV gate, Low maintenance desert landscaping in the front and a backyard oasis with extended covered patio, diving pool and large built in heated spa. 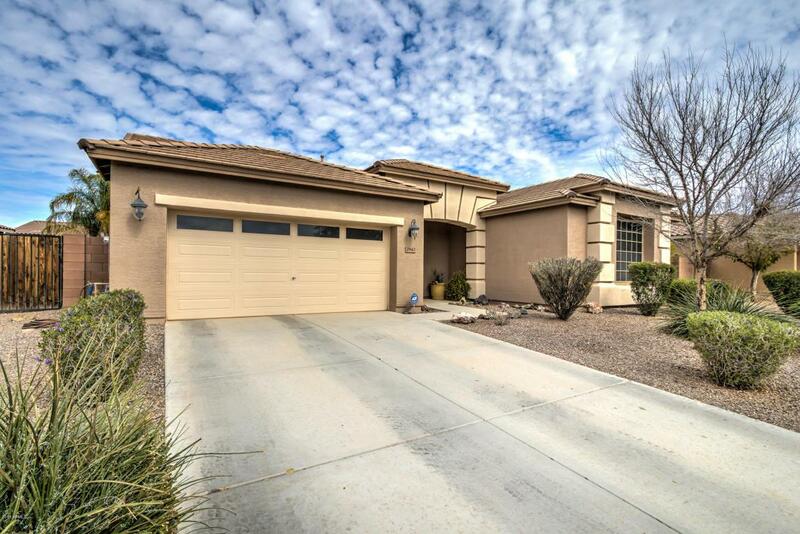 Shamrock Estates is the home of the A+ Rated Chandler CTA Freedom School & has numerous parks & walking paths. Don't miss this one~ Make an appointment today!